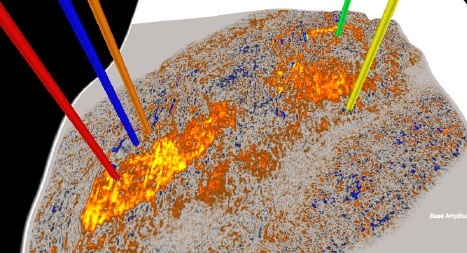 Working with exploration, development and production teams, we can directly translate geophysical data into geological information to help you solve your interpretation challenges. GeoTeric Services are second to none and ideal for when you need results quickly. 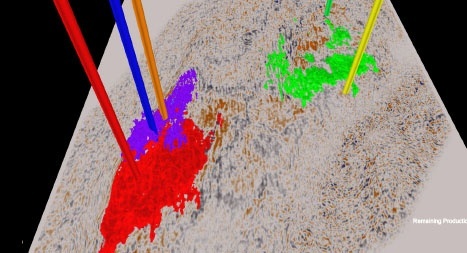 Our team of experts specialize in the application of Cognitive Interpretation workflows on 2D and 3D post-stack seismic data, providing solutions to most seismic interpretation challenges. Engaging GeoTeric expertise can help you get the most from our tools and to achieve results quickly and efficiently. We can integrate with your team or work on projects independently, keeping you fully informed of the workflows and results at all stages. We encourage full client engagement throughout the project. This allows you to stay wholly informed at every stage and gain a thorough understanding of the workflows applied and the results achieved. To accurately characterize a sub-marine fan system. 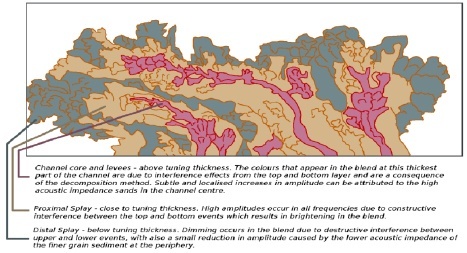 Calibrate results of Frequency Decomposition & High Definition Frequency Decomposition using synthetic seismic modelling and Interactive Facies Classification. 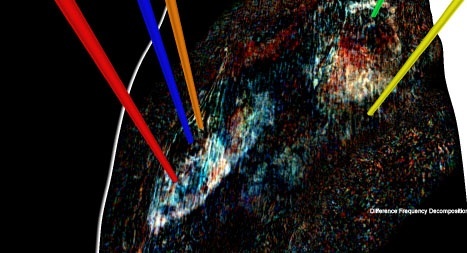 Quantitative approach for interpretation of color blends. 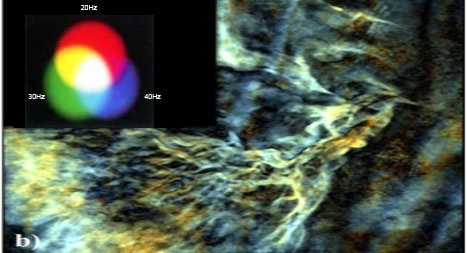 More detailed interpretation and comprehensive understanding of the sub-marine fan system. 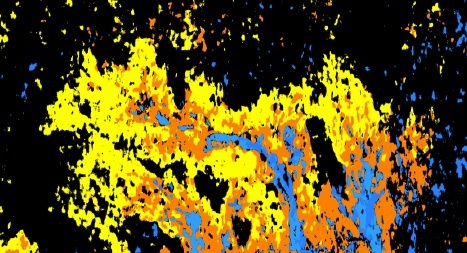 Characterize channel systems in complex clastic reservoirs for secondary recovery purposes and infill drilling. 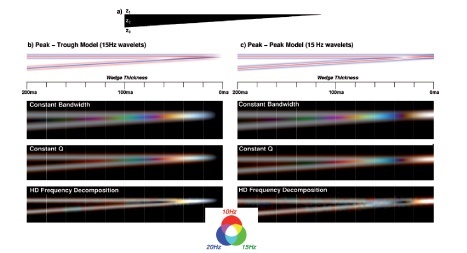 Frequency Decomposition & High Definition frequency Decomposition. Better characterization of channel systems. Identification of potential unswept areas. Defined accurate locations for infill drilling and for enhanced secondary recovery. To identify fluid change within a producing reservoir. 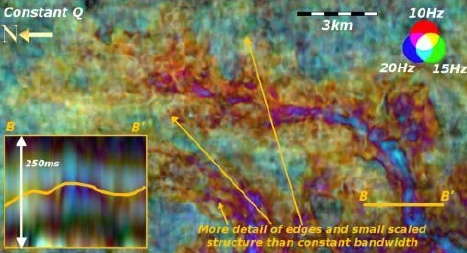 Frequency Decomposition of the difference volume between 4D surveys, extract as Adaptive Geobodies and determine GRV. Calibrate with known volume produced to calculate recovery factor and estimate remaining reserves. Easy visualization of produced areas. 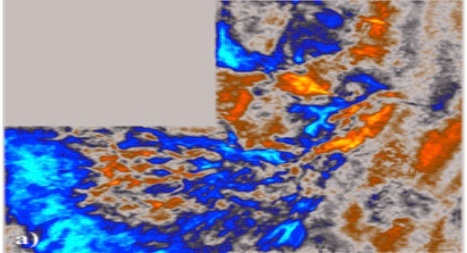 Volumetric extraction of GRV and estimation of remaining reserves. Identification of zones of by-passed pay. Training can be based on your own data, to immediately and directly help you move your projects forward, or on public data provided by GeoTeric. We pride ourselves on providing our customers with the best possible software support. We ensure your workflow is as effective as it can be. With minimal interruptions and downtime, you can remain at maximum productivity while using GeoTeric. Training can be provided at any of GeoTeric’s offices around the world or at your own location. GeoTeric Training is designed to help you get the most out of GeoTeric. Our training courses range from a single day to one week, with courses designed around your needs. To find out more about the services we offer and how our unique Cognitive Workflow approach can help interpreters get more out of their seismic data more quickly, get in touch now.